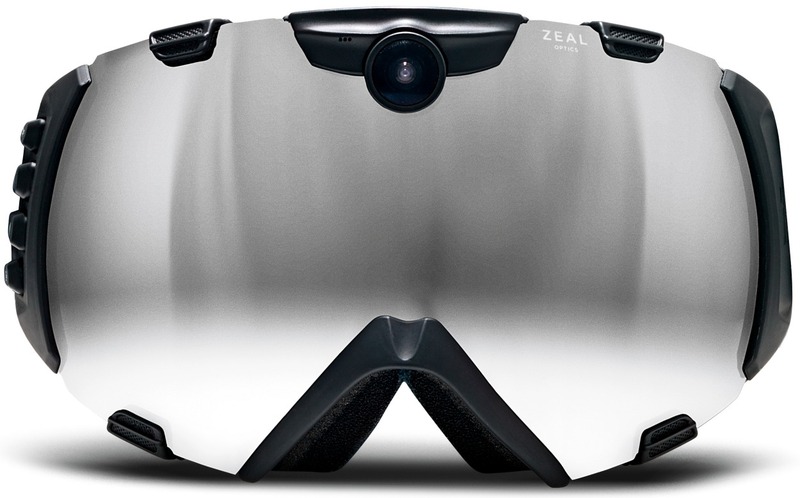 The Zeal HD Camera goggle features a built-in wide-angle camera to capture videos and still images of your view of the slopes, powder runs and epic gaps. ML publisher Glen Harris demoed the goggle in the newly expanded glades of Blue Mountain* during a cold January of record snowfalls. We found it easy to operate – especially compared with your average helmet cam – and the quality of the footage speaks for itself. 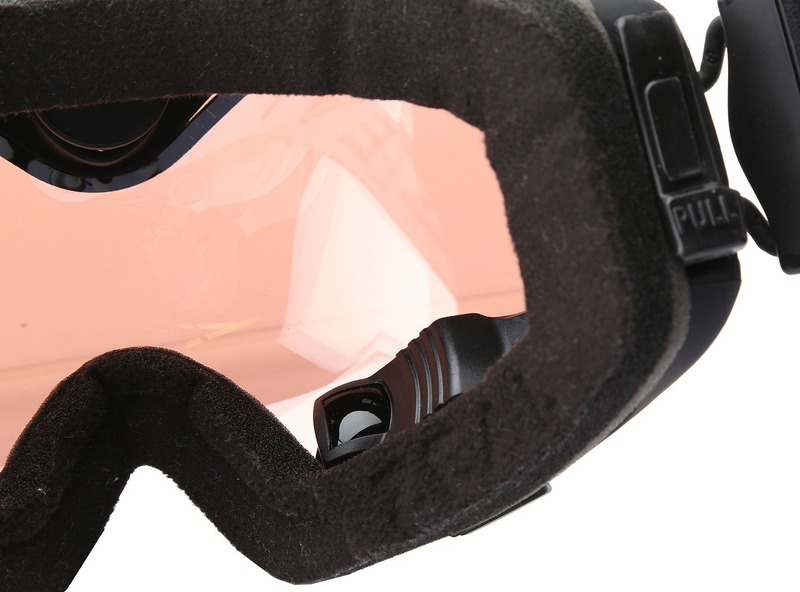 The goggle itself performs as a ZEAL product should – fog-free, comfortable and easily adjustable, offering an ultra-wide angle of view plus peripheral clarity and UV protection. >> Designed to fit large faces. *The video at the top of this page was made for demo purposes only. We do not recommend skiing out of bounds at Blue Mountain.